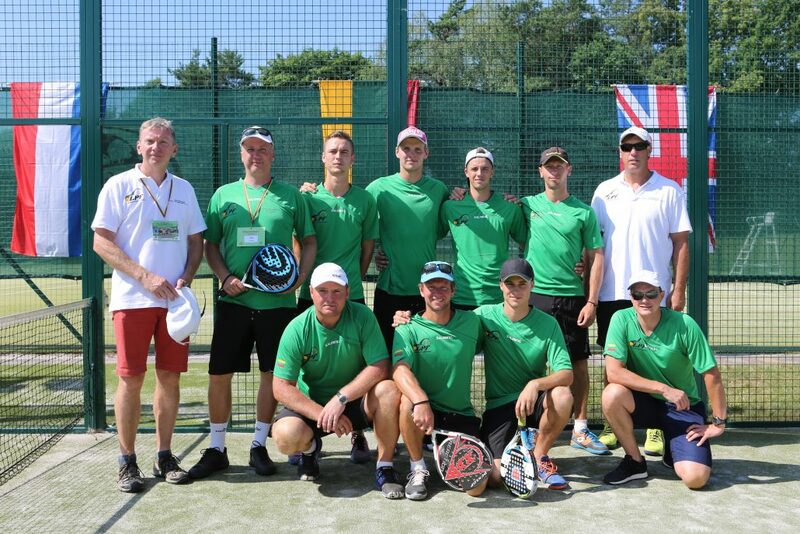 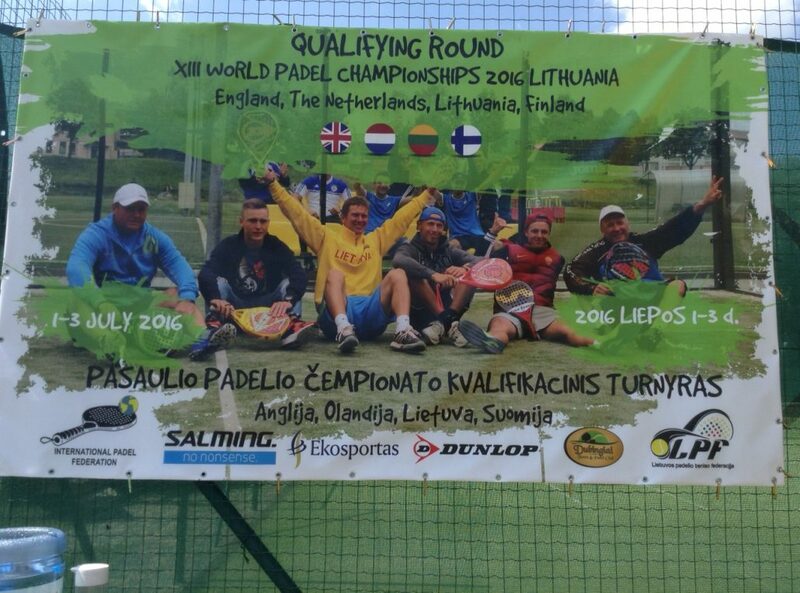 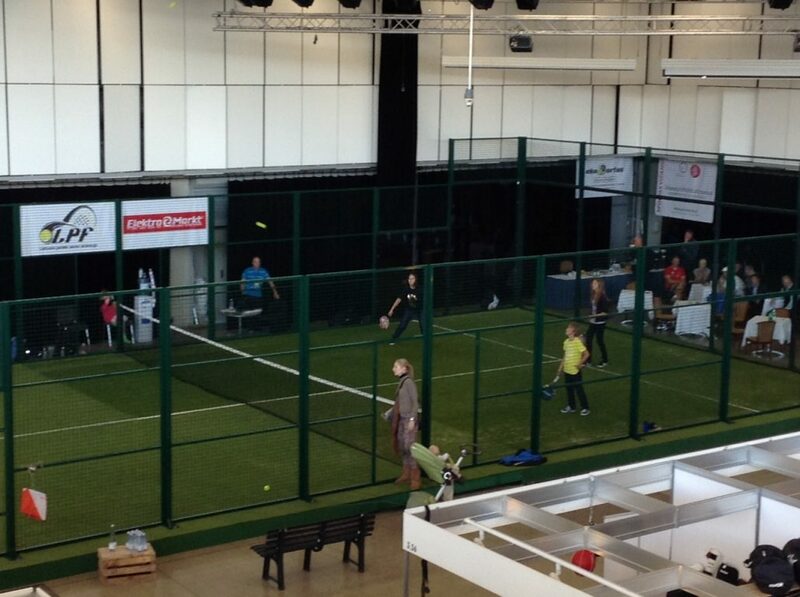 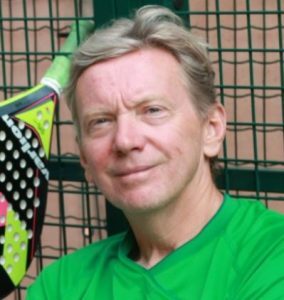 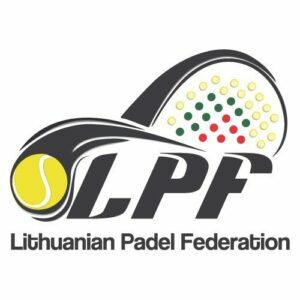 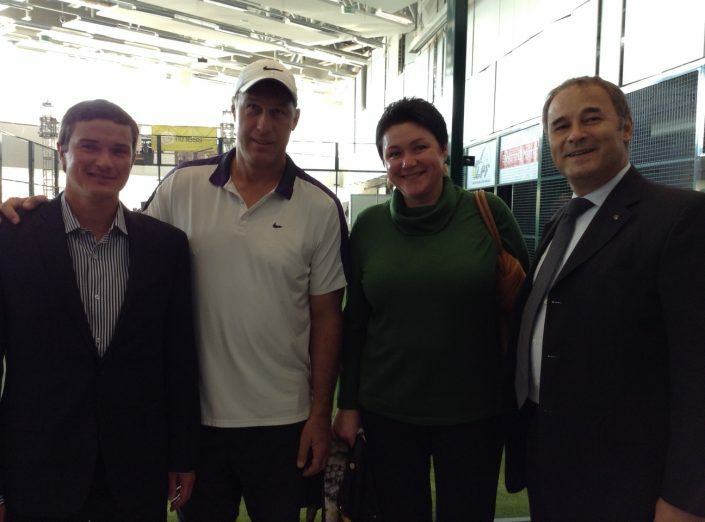  Lithuanian Padel Federation was founded in 2014, January with the purpose of expanding the new sport in Lithuania. 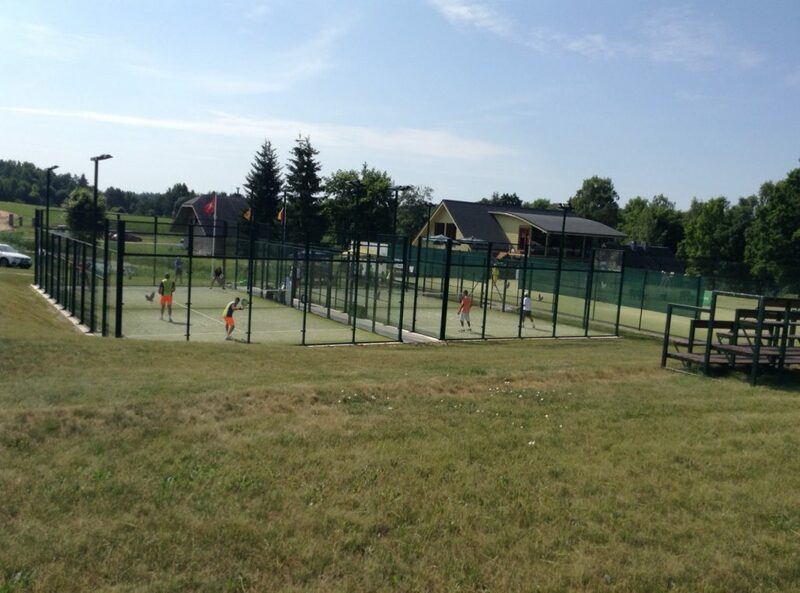 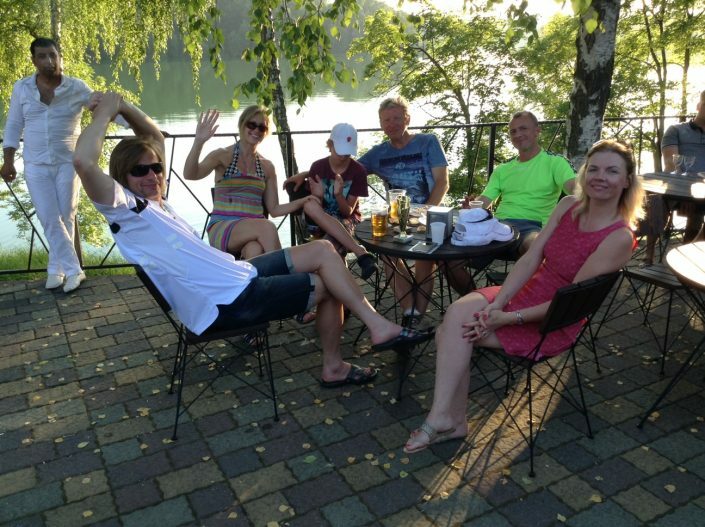 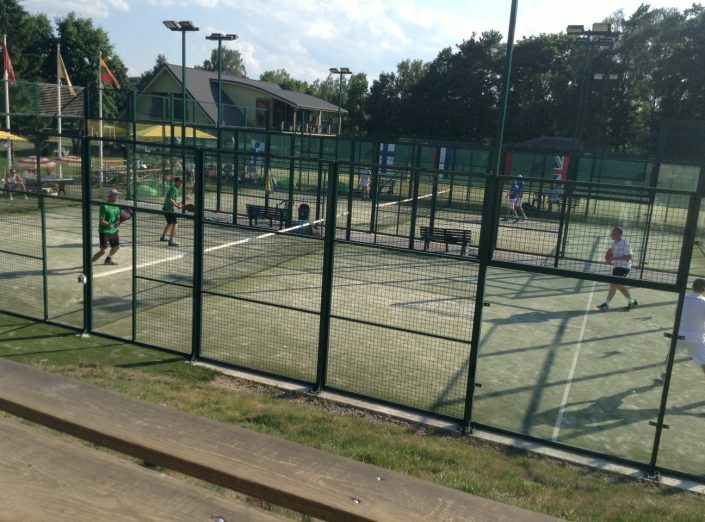 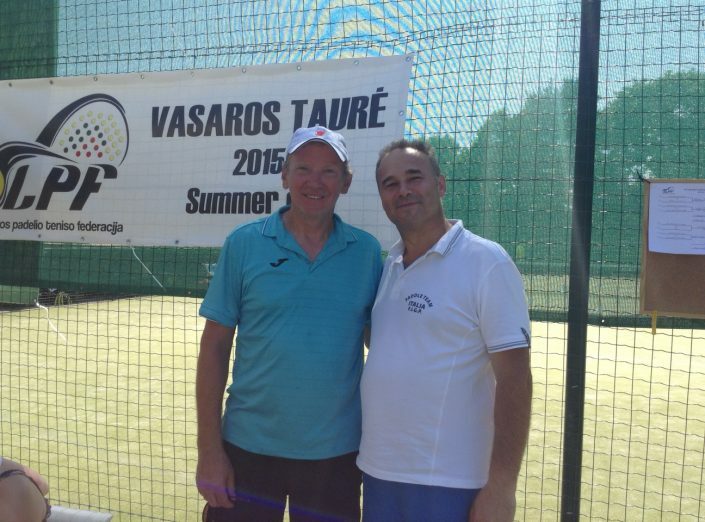 At the moment there are 3 closed and 13 outdoor padel courts in the following cities: Vilnius, Kaunas, Klaipėda, Nida, Šiauliai, Molėtai, Dubingiai. 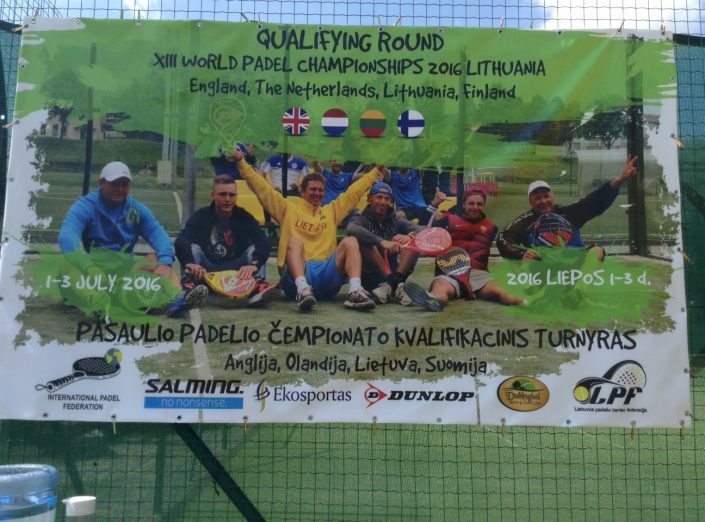 Every year LPF organizes winter and summer tournaments as well as international matches. 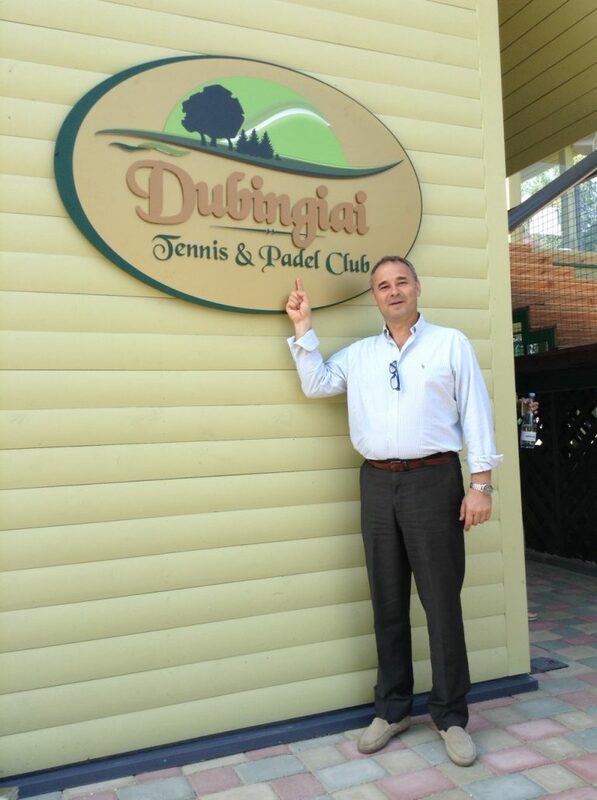 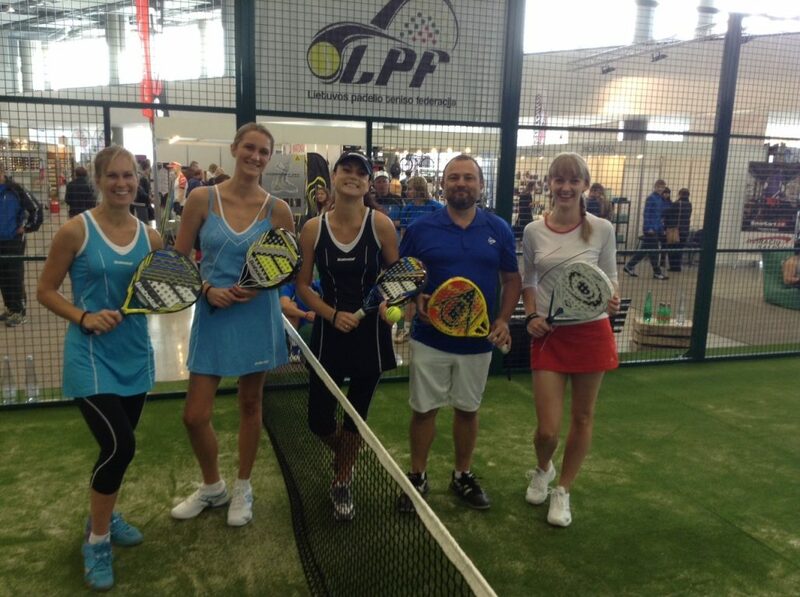 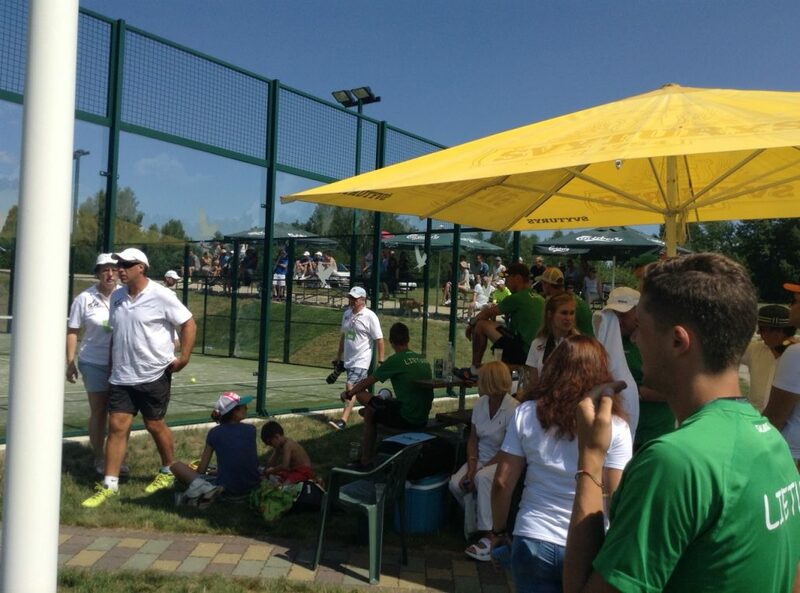 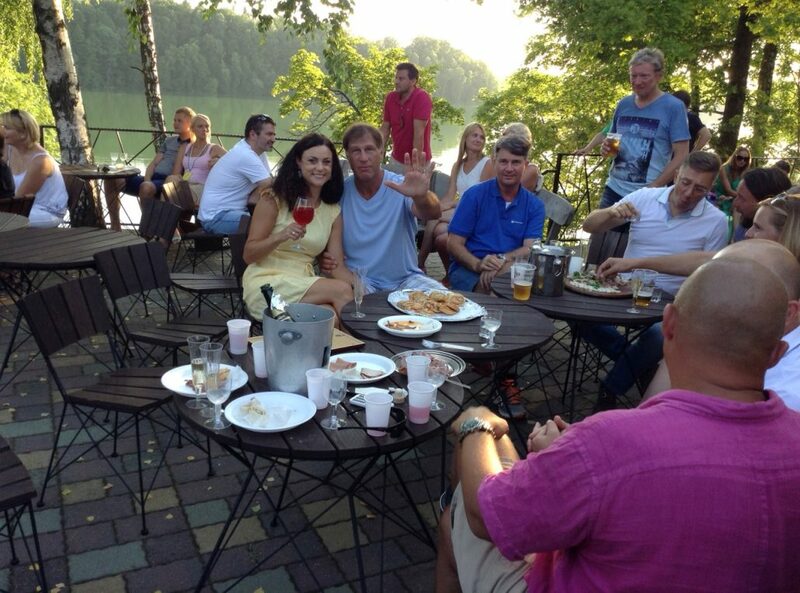 There are 6 officials tournaments organized by LPF and more than 20 that are organized by padel clubs. 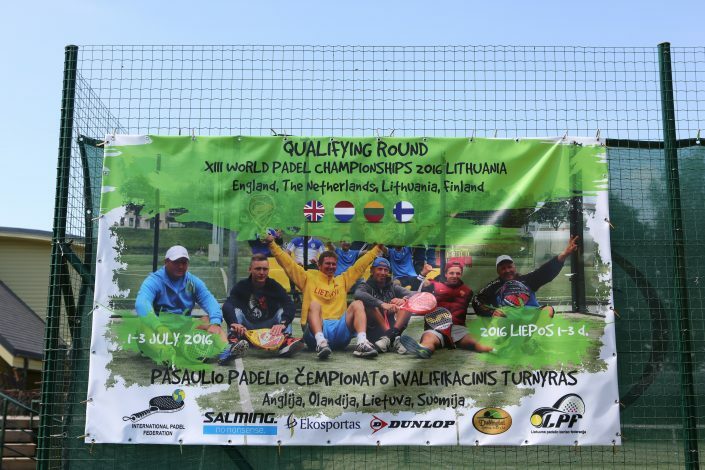 Moreover LPF organized the preliminary selection for the Padel World Championship, which took place in Lisbon city, in December 2016.